Comet ISON raced past the Sun on November 28, but left no clues about its structure — or the structure of the solar corona — for extreme-ultraviolet (EUV) telescopes like SWAP that had been turned towards the unique comet in the hope of capturing images of its passage through perihelion. 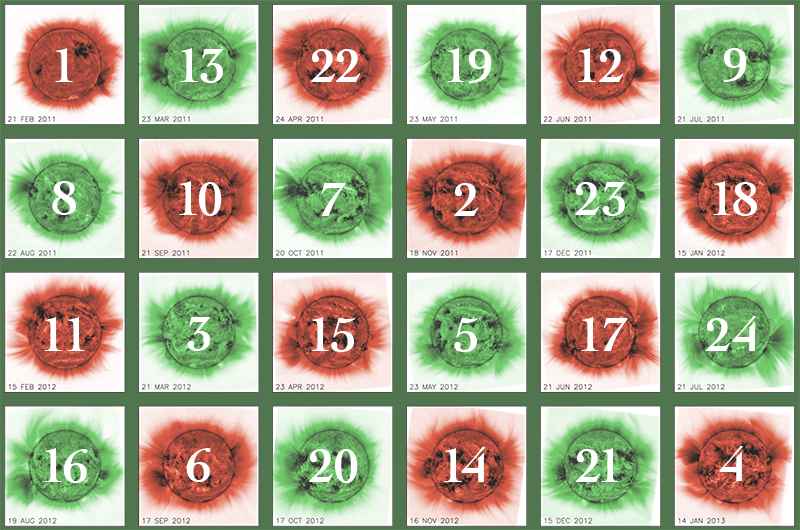 The PROBA2 team is proud to present the PROBA2 Holiday Countdown Calendar! 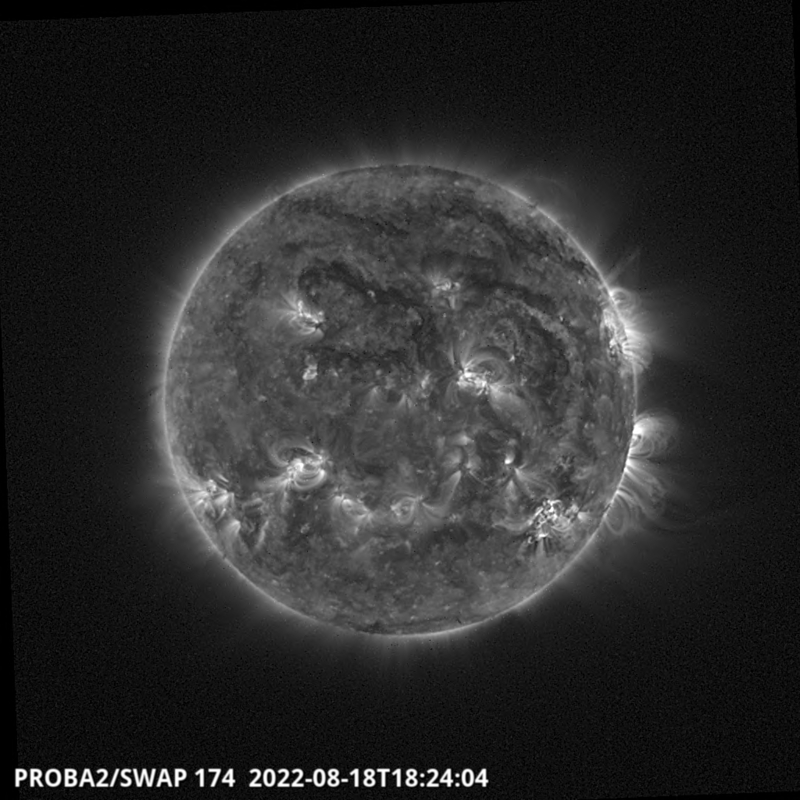 One day at a time you will discover highlights of the PROBA2 satellite and the Sun! 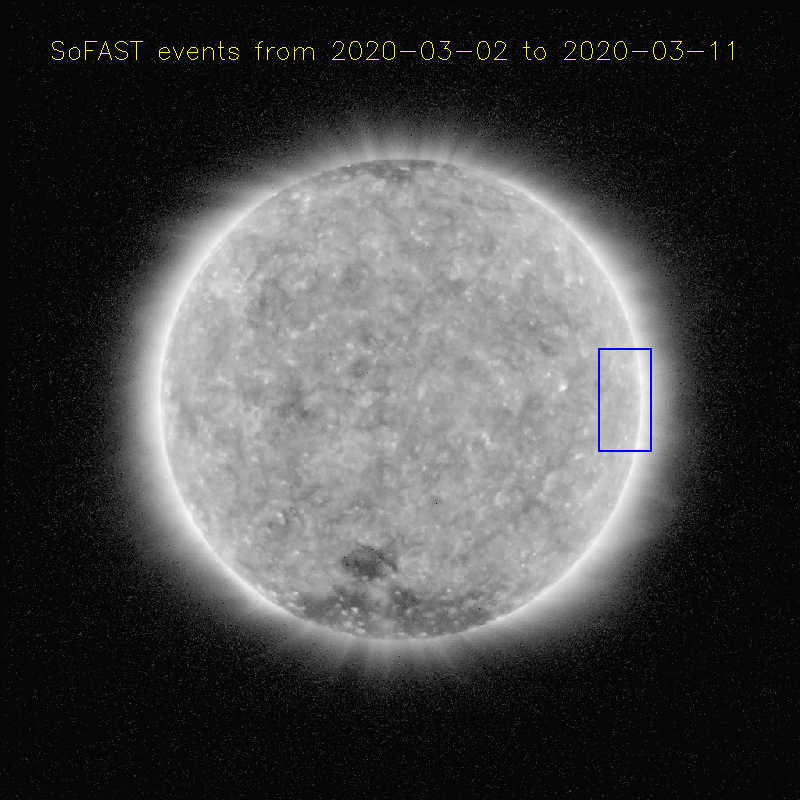 In just a few hours, Comet ISON will whip past the surface of the sun at hundreds of kilometers per second, and PROBA2 is waiting to capture its passage through perihelion. 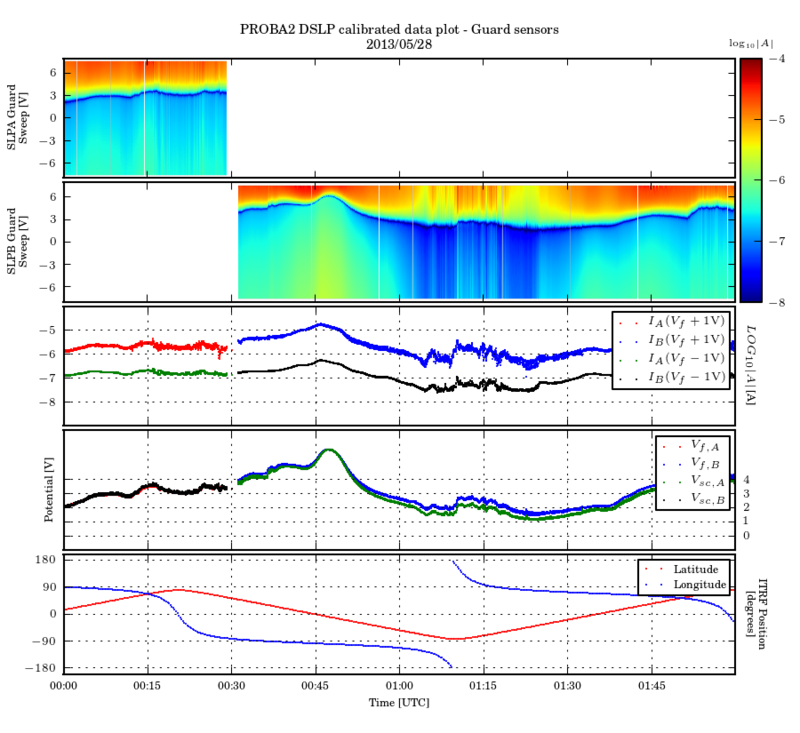 Three partial solar eclipses were observed by PROBA-2 as it moved in and out of the Moon’s shadow during the 03-Nov-2013 ‘hybrid’ solar eclipse. 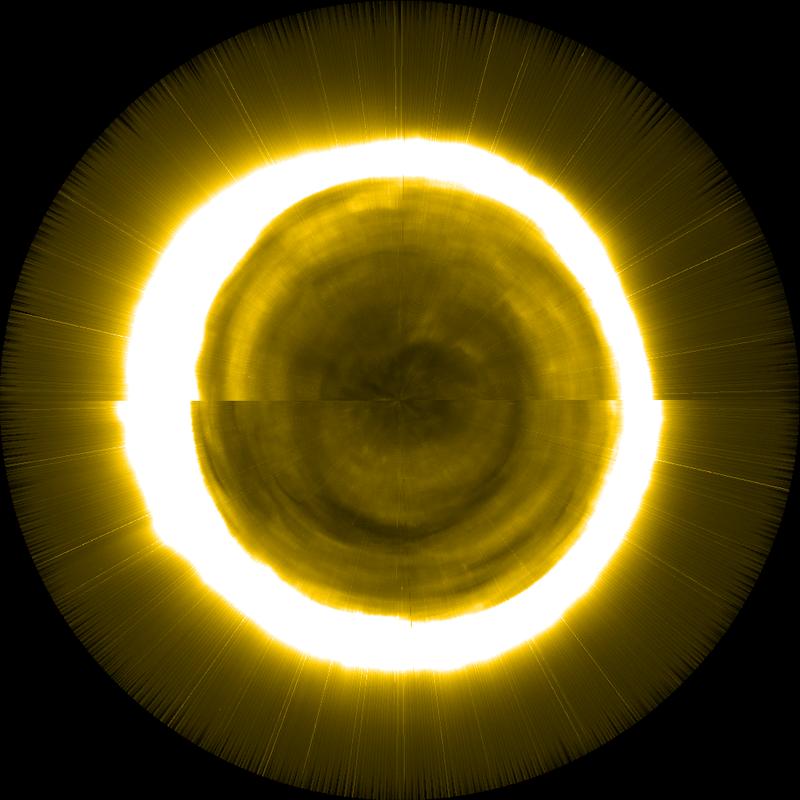 A hybrid eclipse is comprised of a total solar eclipse and an ‘annular eclipse’, depending on an observer’s viewing location on Earth. 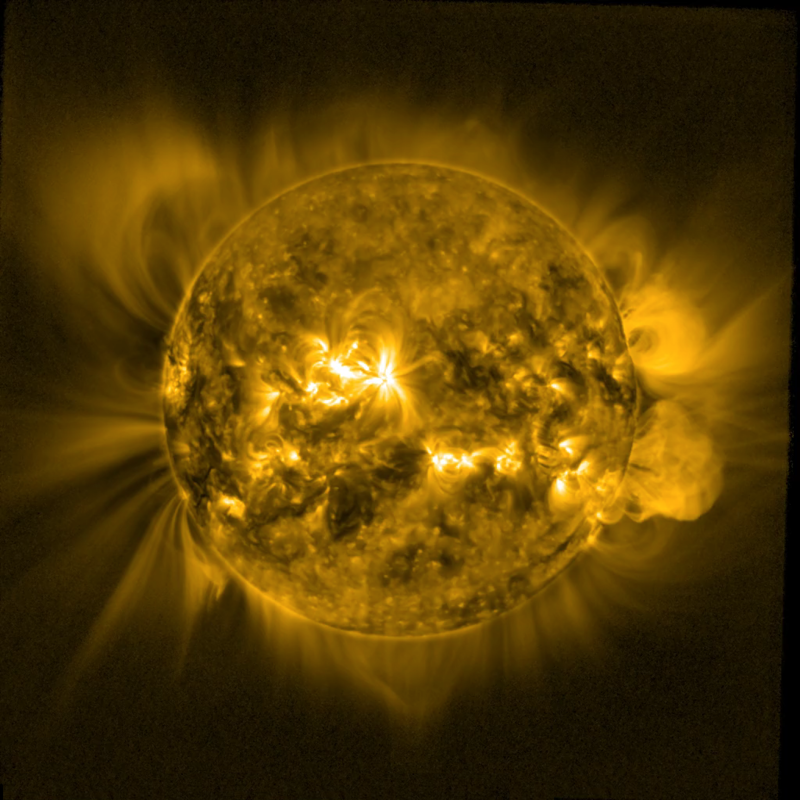 During a total solar eclipse, the Moon moves between the Sun and the Earth, their alignment and separation are such that the much closer Moon appears large enough to block out the light from the much more distant Sun.